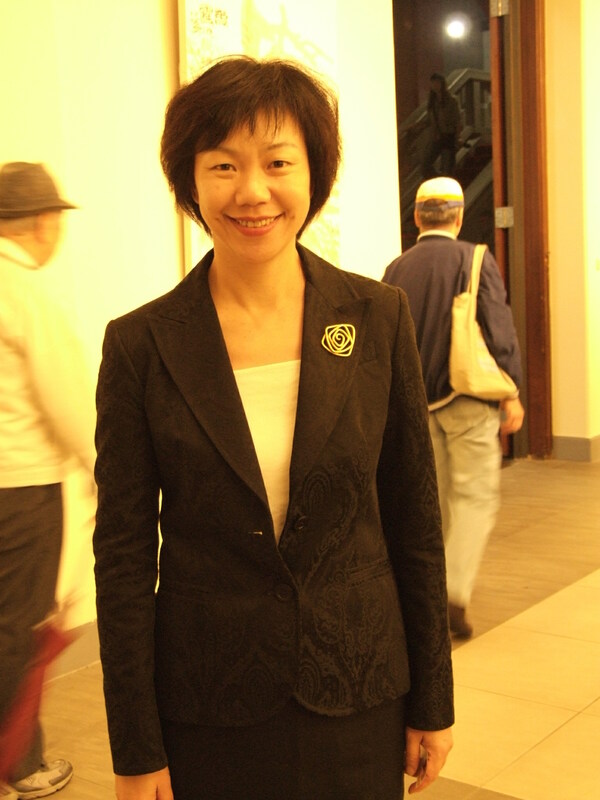 Dr. Ying-Ying Lai is a professor and the director at the Graduate School of Arts Management and Cultural Policy, National Taiwan University of Arts. She was active as the Deputy Director of the Museum of Contemporary Art, Taipei and served over 20 years as a senior curator at the Taipei Fine Arts Museum. She received her Ph.D. degree in art education and art administration from the National Taiwan Normal University, and is the director of the Research Center for Museum Studies based in National Taiwan University of Arts. She is also a board member of ICOM-INTERCOM, ICOM-FIHRM and Chinese Museum Association, Taiwan. Ms. Lai has curated many exhibitions, such as the World according to Dada, Gravity of the Immaterial, Labyrinth of Pleasure, etc. She is also the author of “Taiwanese Avant-Garde, Complex Art in the 1960s”, “A Reflexive Study of the Taipei Fine Arts Museum’s Exhibition (1983-2007)”, “Contemporary Arts Management”, etc.